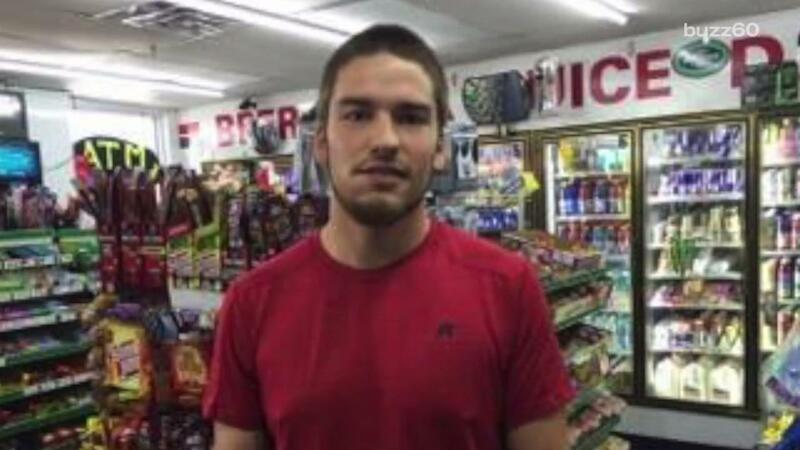 A man recently broke into a convenience store in Florida, and his mission was to score some scratch off lottery tickets. Well, the mission was successful, because he allegedly ran off with about $10,000 worth of scratch-offs. You would think the odds would be in this guy's favor. Unfortunately for him, police already have a system in place in case this should ever happen. It makes it almost impossible for such a thief to cash out. So, the man reportedly went to another store as he tried to cash in a winning ticket worth $1,000. When the store clerk scanned the ticket, it came up as stolen. The clerk then asked to take a photo of the suspect, claiming its purpose was to post it up in the store and celebrate the big win. Instead, that photo would come back to haunt him as it was used as evidence when the clerk went to the police. The man was picked up rather quickly and has since been charged with burglary, grand theft and dealing in stolen property. Talk about karma. Maybe next time he'll think twice before he steals, or at least think it through.